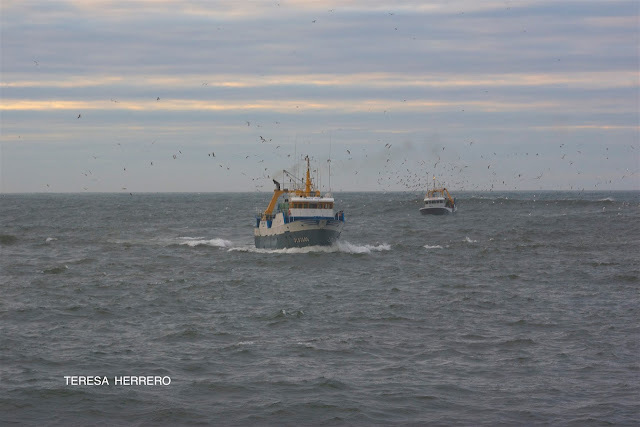 Hace tres años, en enero de 2012, durante una marejada, tomé estas imágenes de la actividad en la entrada del puerto de Avilés. 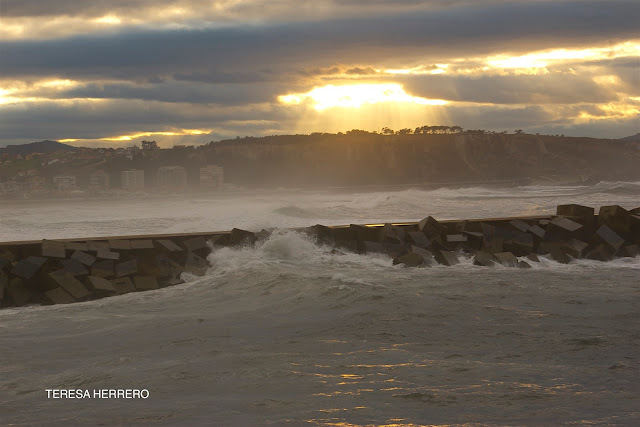 Las luces del atardecer, las olas, los barcos pesqueros, las gaviotas y los alcatraces son los protagonistas de la acción. 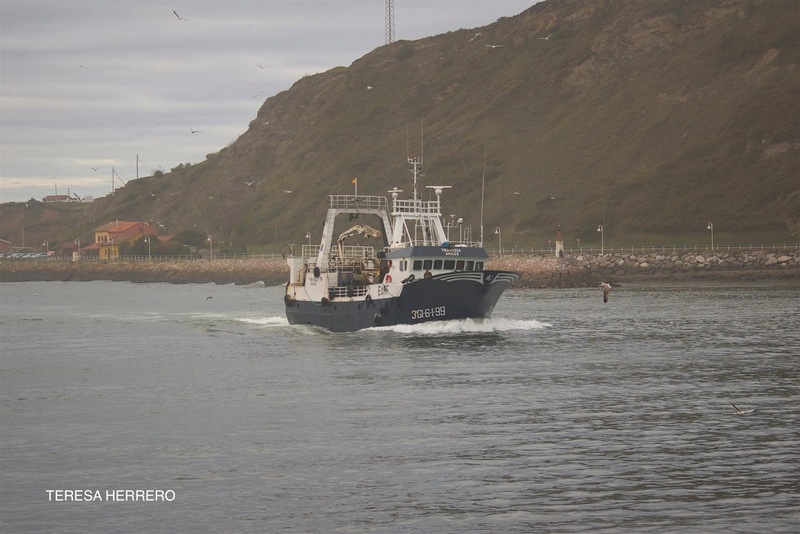 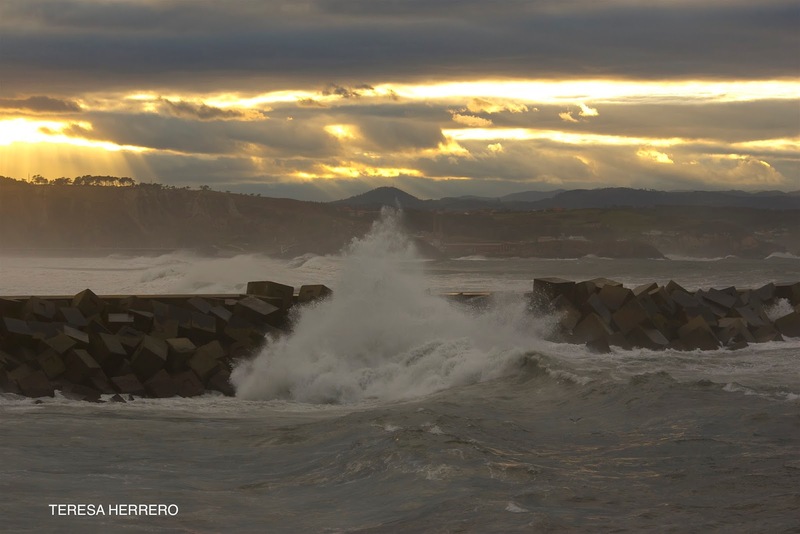 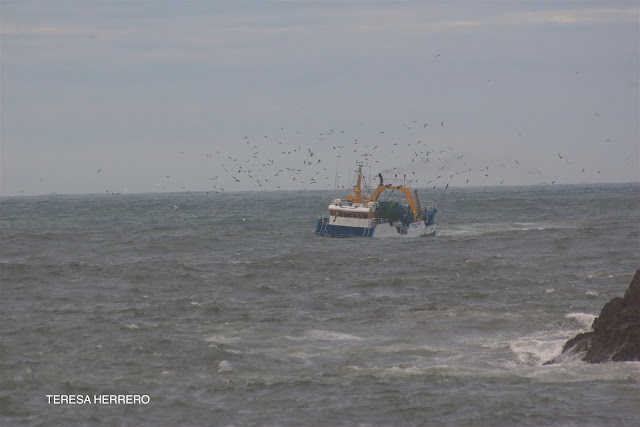 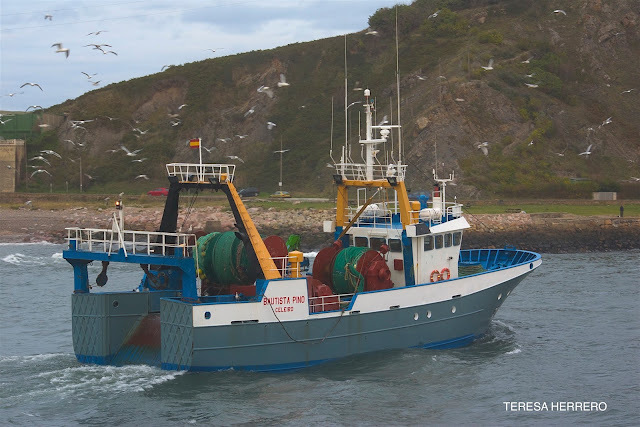 Three yeras ago, in January 2012, during a swell, I took these images of the activity at the entrance to Avilés harbour. 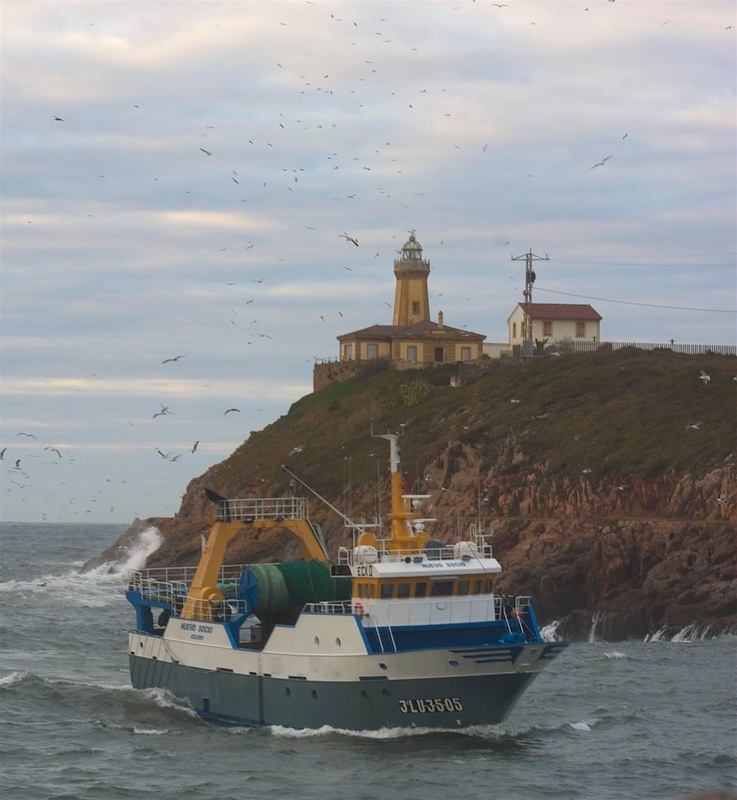 The lights at the sunset, the waves, the fishing boats, the seagulls and the northern gannets are the protagonists of the action. Pesqueros regresando a puerto para protegerse de la tormenta, seguidos por una nube de gaviotas y alcatraces. 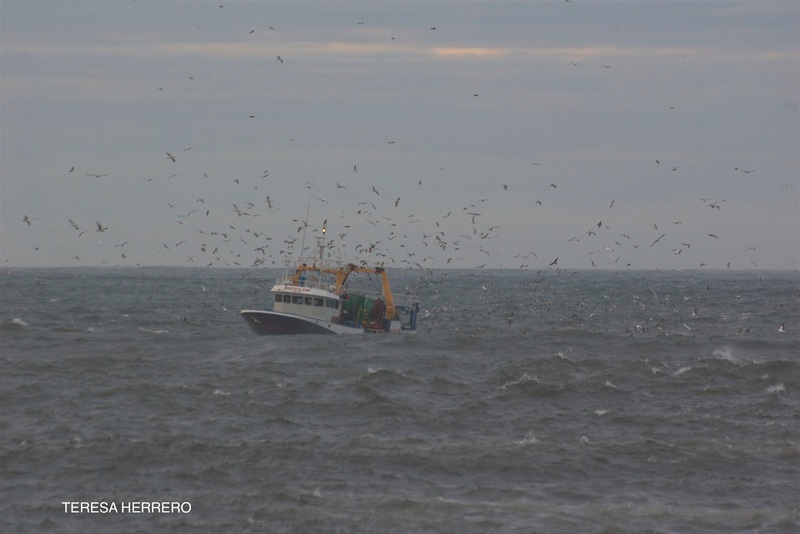 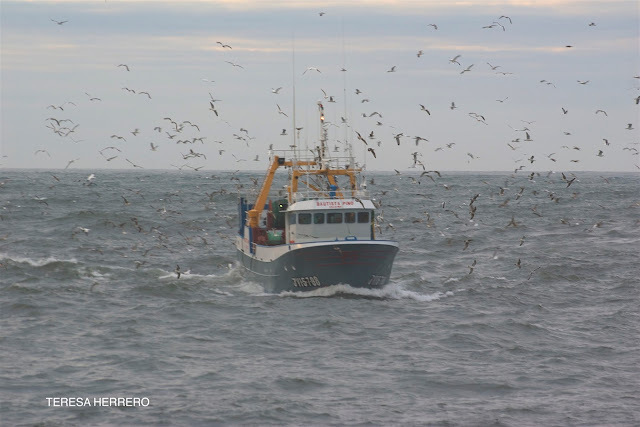 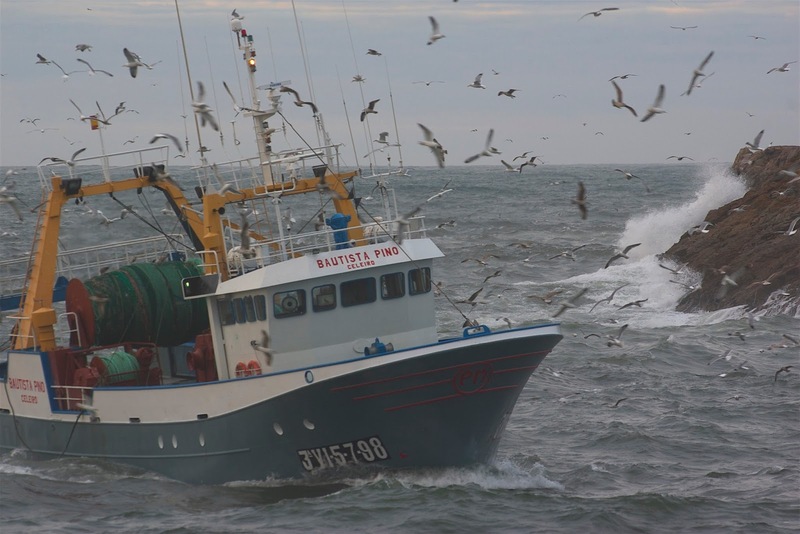 Fishing boats coming back to harbour to protect themseves from the storm, followed by a cloud of gulls and gannets.